I've been grieving, since my son died at the end of last year. This is Part 2 in my Healing Series. Often heartache clouds thinking, and I have little energy to do much more than care for myself. Slowly I'm finding it's best for overall health to attend support group meetings, reach out to others, journal, pray, meditate, and honor my feelings. I'm discovering these and other nurturing practices give me courage to live in the uncertainty of what comes next. Many mornings I have to coax myself out of bed, yet I make time to walk in nature, do yoga, or read an inspiring book. I also have committed to do whatever else is in my power to do, so I can feel less anxious and overwhelmed. I pray for the power to come to terms with this tragic loss... step by step. By synchronicity, I read Kristin Neff's book, Self-Compassion: Stop Beating Yourself Up and Leave Insecurity Behind only two months ago. Kristin Neff, PhD, is an associate professor at the University of Texas at Austin. She is known for her work on self-compassion. Her writing resonated with me and at that point, I was motivated to make my word for the year "kindness." Both as a health and lifestyle writer and mother, I share reasons why I put self-compassion in the forefront of my day to support me as I mourn. Self-compassion helps us identify our suffering and reminds us to take gentle care of ourselves, especially at these times. Self-compassion is a more effective motivator than shaming or criticizing ourselves. Self-compassion strengthens our determination to accept and approve of our “whole selves,” including mistakes, shortcomings, dark side, and assets. Self-compassion furthers healing, and even works on wounds and stressors we may not be able to cope with by conventional means. Self-compassion helps us fashion a meaningful path away from illness, negativity, setbacks and helps us be resilient and able to move on. Self-compassion reminds us that every human being is precious, deserving of care no matter what our circumstances. 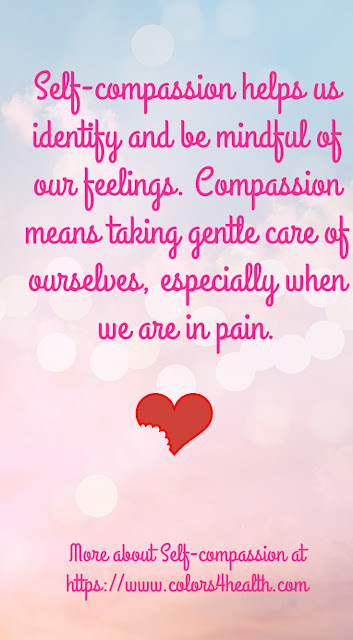 Self-compassion enriches cells in our brain and body. This behavior enhances physical, mental, spiritual, and interpersonal activities we use to support ourselves. 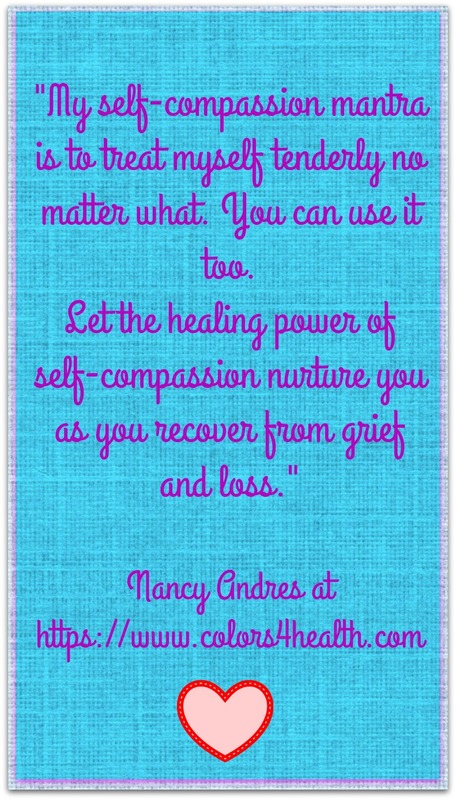 "My self-compassion mantra is to treat myself tenderly no matter what! 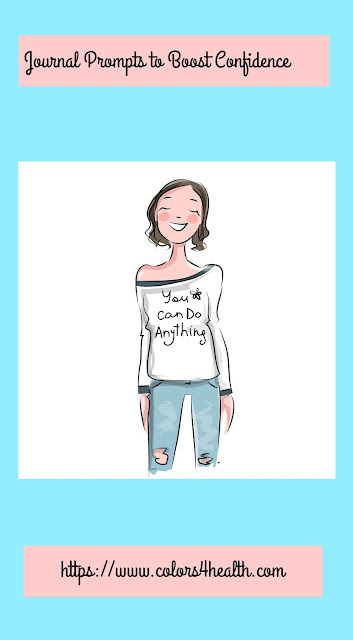 If you are at loose ends, struggle with negative self-talk, compare yourself unfavorably to others, or treat yourself critically, why not choose instead to be self-compassionate? Test it out for yourself and let us know what happens when you do. Before you go, please comment below. If you would be so kind, don't put links in your comment. If you do, I won't be able to publish it. Please share in the space provided below about how you use self-compassion now, what areas of your life could use a little more self-compassion, where you've made progress, and where you excel. 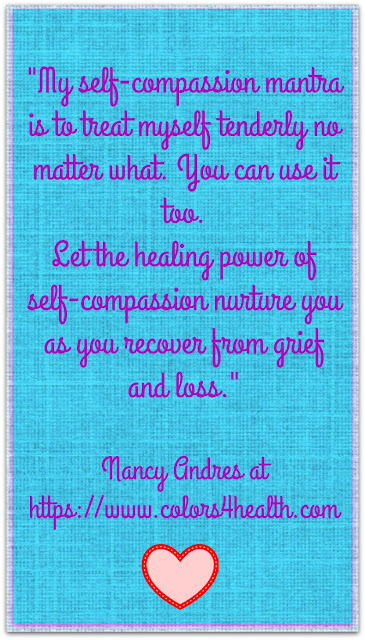 Nancy I too have been going through a difficult time and find that taking care of myself lessens the hurt. I have so many people depending on my that I cannot afford to fall apart myself and self compassion is so so important for that. Sorry you have been going through a difficult time Mary and glad taking care of yourself lessens the hurt. Please take TLC of yourself. You so deserve it. We all do! I am so sorry for your loss Nancy. 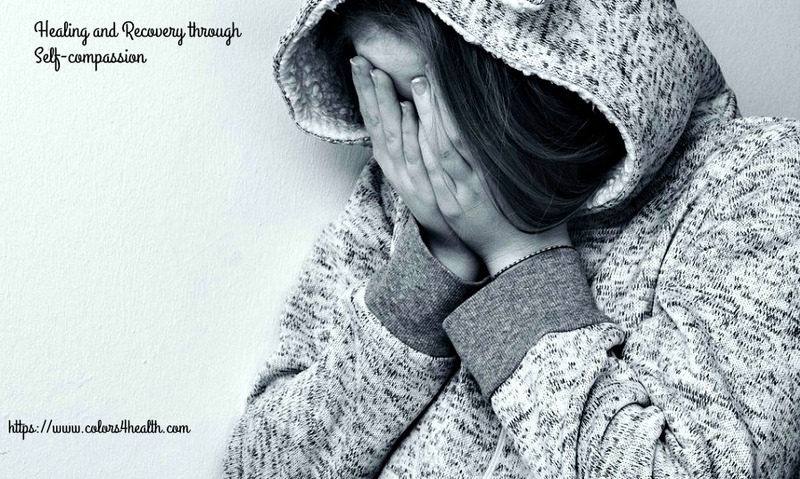 This is the hardest thing a parent has to deal with in life and I pray that you will find comfort. Prayers are what I grateful for today. With them we are not alone. Thank you for directing me to your post. I am often very hard on myself. It reminds me that it is very important to take care of my mental health as well as your physical, and to being kinder is much better overall that being critical. Thank you for this. I was so saddened to hear about your loss though. I cannot even imagine what you are going through. My thoughts and prayers are with you and your family. I loved reading this one: Self-compassion enriches cells in our brain and body. This behavior enhances physical, mental, spiritual, and interpersonal activities we use to support ourselves. How true! I've been going through some grief over the past six months as well, and it's reassuring to know that the self-care I'm learning to prioritize is making real transformation and enrichment physically and mentally. Have you read Heart Talk by Cleo Wade? That's my favorite self-compassion book lately. Blessings to you in your self-compassion and healing journey. Thanks Kelsey for your comment and visit. Love book recommendations and will definitely check this one out. I wish you many blessings and self-compassion galore!